Laugh Loud for Make Some Noise! 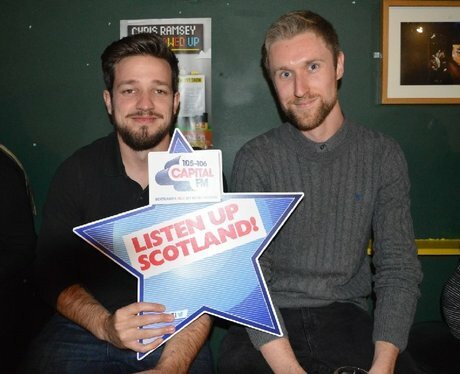 Capital's Laugh Loud Comedy gig at The Stand, Glasgow for Make Some Noise! See the full gallery: Laugh Loud for Make Some Noise!